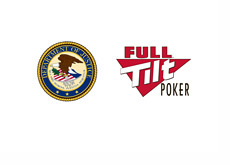 The Department of Justice Seized $331 Million From Full Tilt Poker? 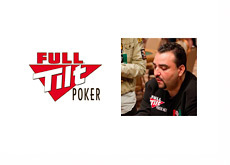 Earlier today, the AGCC (Alderney Gambling Control Commission) announced that they were revoking three of Full Tilt Poker's licenses. The AGCC also released a 26 page "determination notice" regarding the license revocations, and that determination notice contained a number of pieces of interesting information. "Document JS21(I) illustrates the individual seizures made by the Department of Justice during the period 28th June 2007 to 20th June 2011, which amount to a cumulative total of approximately $331 million US Dollars. According to the evidence before it, document JS21(I) was produced by the Executive from information supplied by FTP during the course of the examination of their financial position by Dixon Wilson."